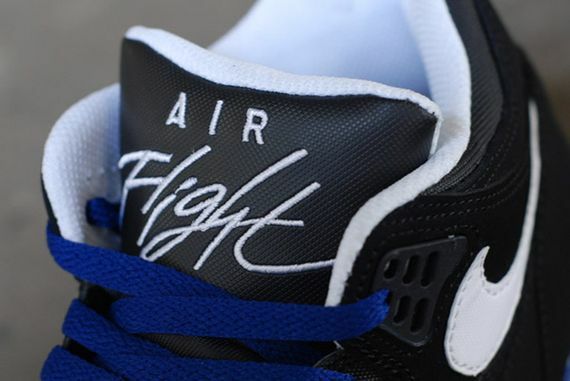 Nike Air Flight 89 - "Deep Royal"
These Air Flights were announced a while back, but it appears they have started to hit shelves, and with that comes detailed photos. 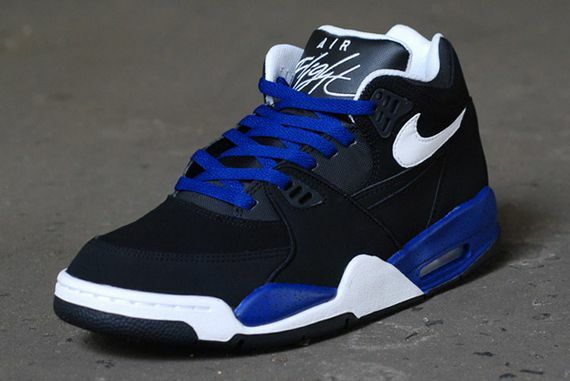 Seen here is the Air Flight 89 “Deep Royal” in all its glory. 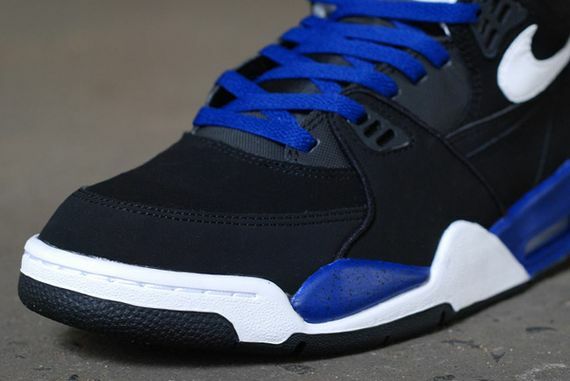 Featuring a predominantly black suede upper, this interesting 89 gets a bold punch from an intriguing speckled blue midsole. 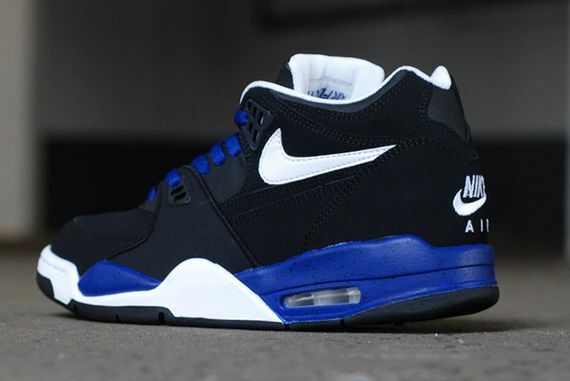 Additional accents of white via the swoosh, lining and sole break up the design nicely, leaving you with a nice, low-budget option. 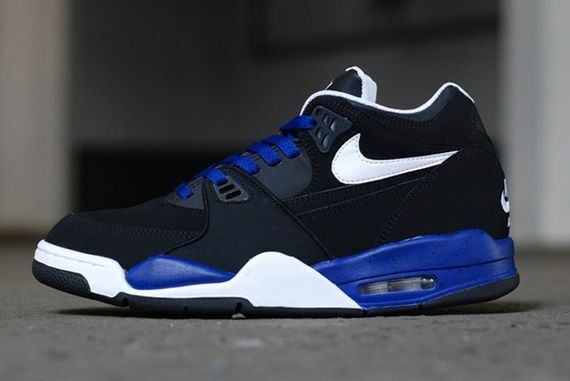 For the sneakerhead trying to stay lowkey, this is a perfectly suitable option that can be copped via Crooked Tongues now.